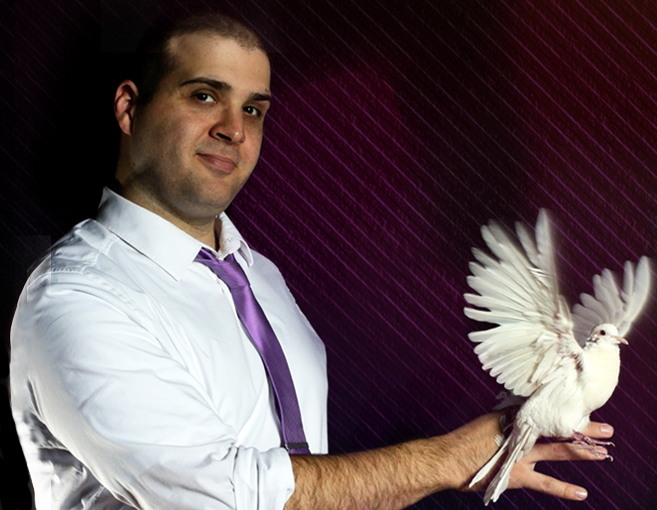 Experience Amazing Magic and Illusion at Your Next Event! 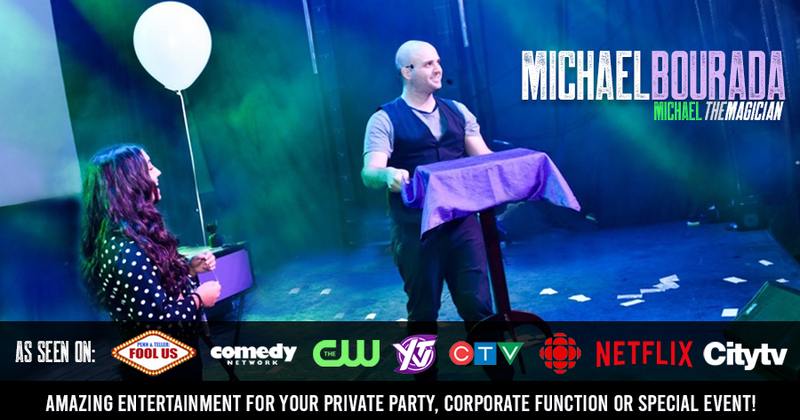 Michael Bourada is a full-time professional magician in Ottawa, performs over 200 shows annually and has 20 years of experience; he's undeniably become the premier choice among Ottawa Magicians. Michael is the perfect solution for Birthday Parties, Company Events, Camps, Fundraisers and more. 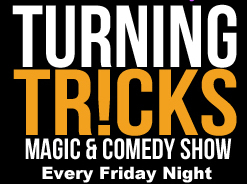 With a show that is truly original, interactive, modern and incorporates the use of live animals, you will not be disappointed with the high quality magic he proudly provides! one of the Premier Magicians in Ottawa, Michael Bourada!